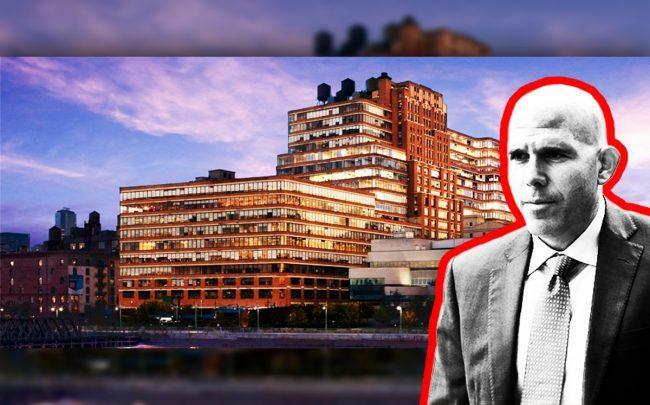 RXR Realty refinanced the Starrett-Lehigh Building with a $900 million loan from Morgan Stanley and New York Community Bank. 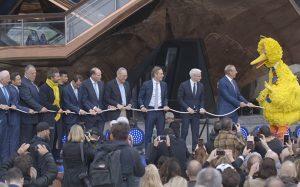 The financing, which comes with a five-year term, closed on Thursday, Commercial Observer reported. RXR will use the new debt to help reposition the 2.3 million-square-foot West Chelsea building, and pay down $525 million previous debt, also from Morgan Stanley and NYCB. Scott Rechler’s RXR is redeveloping and leasing retail space on the building’s first floor — a project scheduled for completion in 2019. The landlord is also working on two new office leases at the property, which will bring occupancy to 90 percent up from 76 percent. The new $900 million loan has a $150 million facility earn out, which gets triggered by one of the new tenants signing a lease.